Alibaba Group and LVMH-owned wine and spirits brand Moët Hennessy are teaming up to explore more opportunities in New Retail, the companies said. 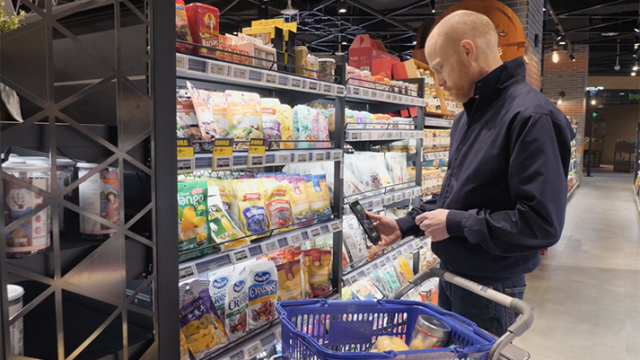 Moët Hennessy will partner with the Chinese e-commerce giant to roll out online-to-offline initiatives in a push to draw more young consumers in its second-largest market after the U.S. 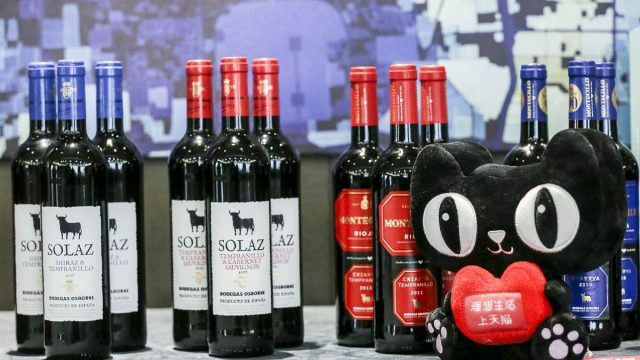 The companies also will offer exclusive benefits and priority-purchase privileges for some of Moët Hennessy’s newest products in China to users of Alibaba’s shopping channels, including the B2C shopping site Tmall, Tmall’s Luxury Pavilion and the New Retail-driven Hema (now also known as Freshippo) supermarket. 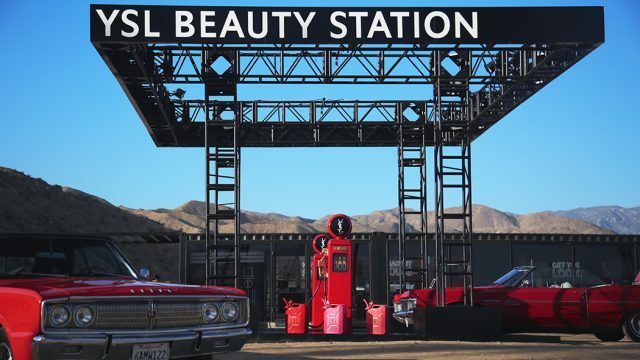 Last Friday, as part of its first Super Brand Day campaign, the brand debuted its V.S.O.P. Privilège, which pays tribute to the 200th anniversary of Moët Hennessy’s classic cognac blend, exclusively on Tmall. Nearly all of the limited-edition spirit offered on Tmall sold out that day, setting a new sales record for the store in the first 15 hours. Head of Tmall’s food division Wang Dan (right) and Andrew Khan (left), vice president of marketing at Moët Hennessy Diageo China, at the MoU signing. “Moët Hennessy has moved at a faster rate than any other Western spirit brands on our platform, both in New Retail initiatives and everyday operations,” said Wang Dan, head of the food division at Tmall. 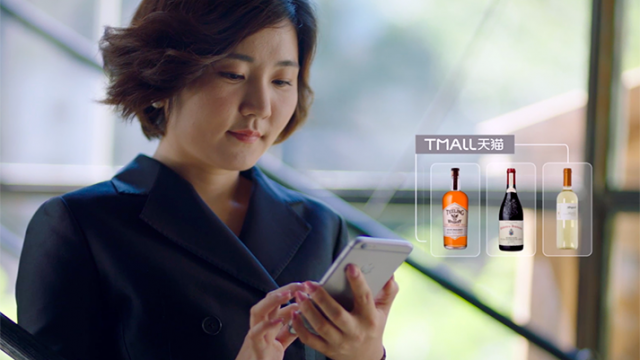 Western spirits’ gross merchandise volume on Alibaba’s platforms are forecasted to rise by 50% this year, per an August report jointly released by Tmall and Moët Hennessy. 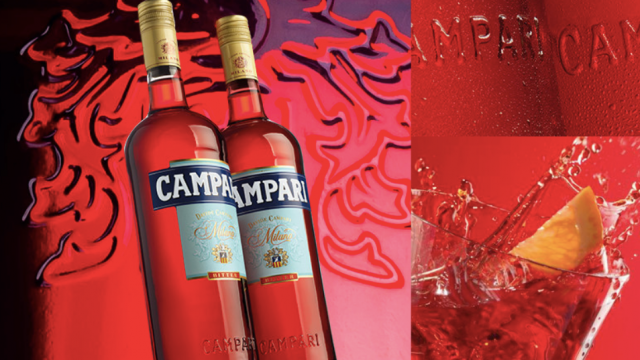 The GMV for the wine and spirits category exceeded RMB 60 billion ($8.79 billion) in 2017, and is expected to grow 20% this year. Andrew Khan, vice president of marketing at Moët Hennessy Diageo China, said there was “huge potential in the China market” for the company. For its 6.18 sales campaign in June, Moët Hennessy partnered with Tmall to create a “luxury champagne vending machine” for its Veuve Clicquot brand. Khan noted that the wider geographic coverage would bolster the brand’s customer-fulfillment capabilities, delivering wine and spirits to customers on-demand. 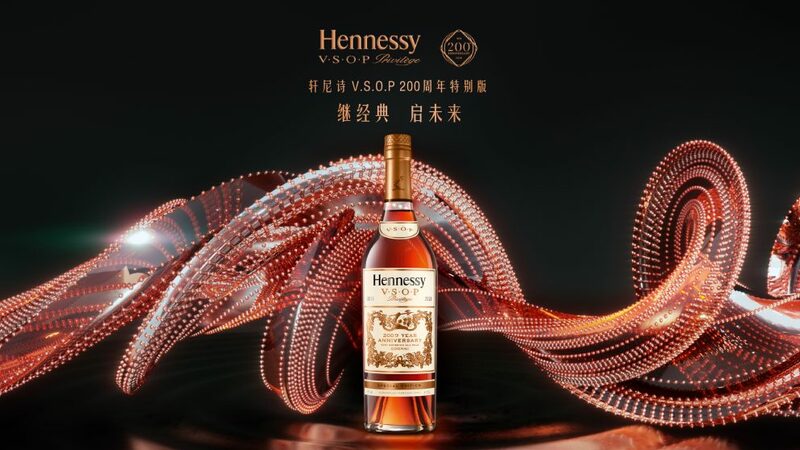 Moët Hennessy first launched a flagship store on the e-commerce site in July last year, during which it sold a limited-edition Hennessy Beauté du Siècle cognac for RMB 1.5 million ($220,000)—setting a new record for the site’s highest-priced cognac transaction. Moët Hennessy’s 200ml Mini Moët. Last July, the brand also debuted the Mini Moët, a 200-milliliter version of its popular Moët & Chandon champagne, which consumers can consume in one sitting, straight from the bottle. The mini-bottle trend caught on, and the brand later expanded its offerings with Tmall-exclusives such as the 200ml version of its Hennessy Classivm and the 100ml Glenmorangie scotch whisky. 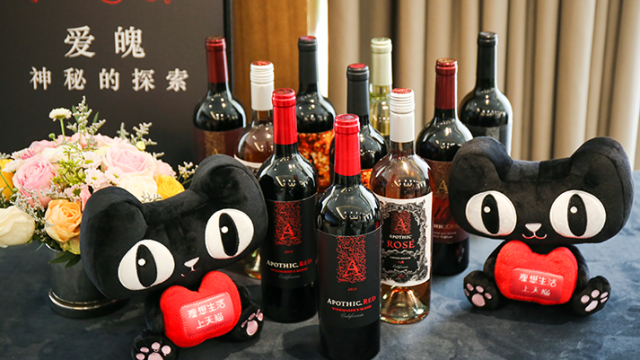 According to March report on China’s wine market by the Hong Kong Trade Development Council, about 73% of mainland Chinese respondents preferred the small-bottle format over the market standard of 750ml. 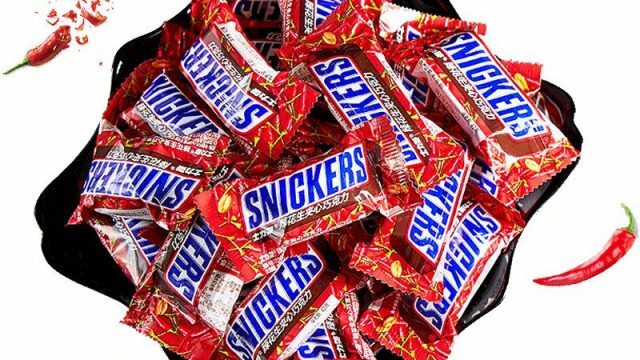 “Quality is the most important thing for us. 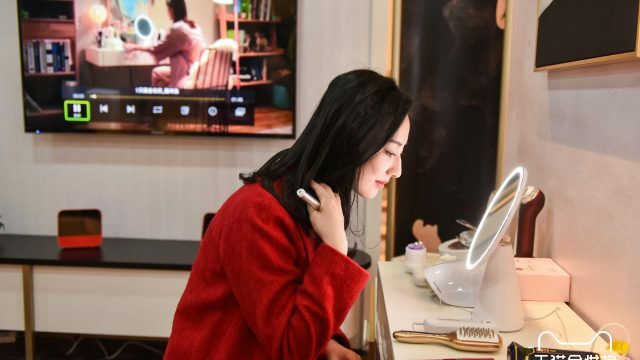 We can certainly launch new products [in collaboration with Tmall], but it will need to be driven by strong reasons and a thorough understanding of the market,” said Khan. And it won’t be the first time Moët Hennessy developed new products for the booming spirits market. In 2011, the brand released the Hennessy Classivm cognac with Chinese millennials in mind. The carafe, also available in a 20ml bright-green bottle, aims at channels closest to China’s young consumers, such as karaoke bars and convenience stores. 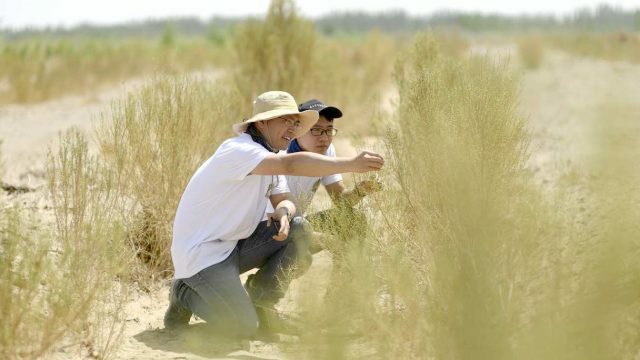 Two years later, it also produced the first bubbly for the Chinese palate produced by Chandon China, LVMH’s sparkling winery in China’s Ningxia Hui Autonomous Region.